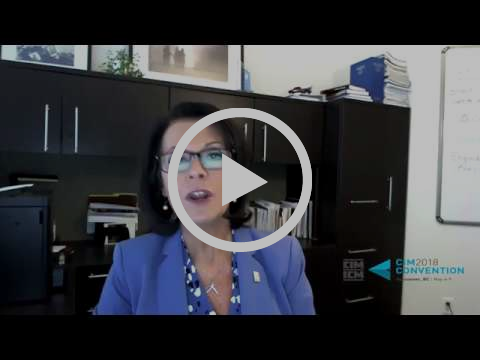 Watch the CIM2018 plenary at your desk! Register for our Livestream and start Thinking Differently with a Modern Approach to Mining. The 2018 CIM Convention 3-hour plenary will discuss A Modern Approach to Mining in a room filled with 500+ attendees…with several hundred others joining the conversation remotely. Register for the Livestream now!